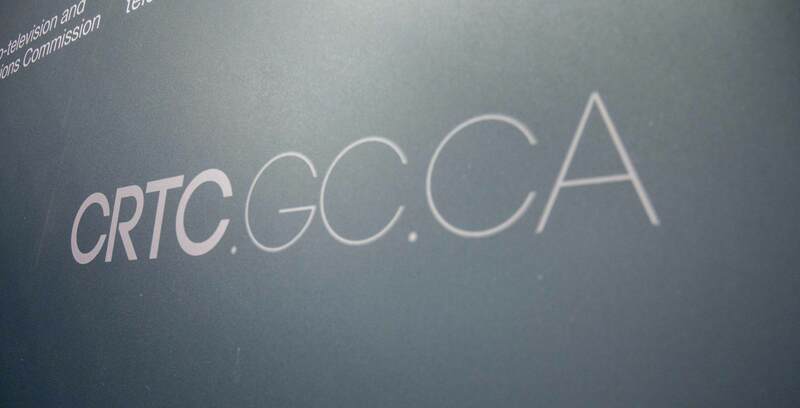 Ageing + Communication + Technologies (ACT) says it “supports” the Public Interest Advocacy Centre (PIAC) and will join in boycotting the Canadian Radio-television and Telecommunications Commission’s (CRTC) internet service provider (ISP) code of conduct proceedings. ACT is an independent research organization housed at Concordia University. It actively engaged in the CRTC’s proceeding to inquire into misleading and aggressive sales practices. PIAC announced it was boycotting the ISP hearing on November 23rd, 2018 following the CRTC’s decision to deny its request for an extension. PIAC had initially submitted its deadline request on November 10th, 2018, arguing that the ISP code of conduct proceedings would be influenced by any decision made regarding the CRTC’s ongoing investigation into allegations of aggressive or misleading telecom sales practices. The CRTC publicly opened its ISP code of conduct file on November 9th, 2018, establishing a deadline for initial submissions on December 19th, 2018 — precisely 40 calendar days after the file’s opening — and a final submission deadline on April 8th, 2018. It has until February 28th, 2019 to submit a final report to the government regarding its investigation. PIAC told MobileSyrup on November 23rd, 2018 that it would only participate in the ISP code of conduct proceeding if the CRTC is willing to acquiesce and revise its deadlines. Right now groups have until December 19th to submit initial comments and have until January 29th, 2019 to submit replies to initial comments. The deadline to submit responses to CRTC requests for information is March 21st, 2019.